Our new 2025 strategic plan will launch July 1, 2020! This new plan will guide Millersville from 2020 to 2025. The existing Strategic Advisory Council (SAC), President's Council (PC), and the Strategic Planning Steering Committee (Cabinet) will work with a new entity, the All University Council (AUC), to craft our next plan. Five Phase Teams comprised of members from the groups listed above plus other volunteers will draft the elements of the plan. The AUC serves to provide broad constituent input into the development of the 2025 Strategic Plan. Members of the AUC will meet regularly during the 2019-20 academic year to learn about the proposed elements of the plan, share ideas with their constituents to gather feedback on plan elements, and report feedback to the AUC. Each division or area confirmed the departments or units that will comprise the All University Council. AUC members will engage in the process throughout the year through collaboration and inclusive communication of information and ideas between their unit and the planning process. The first AUC meeting is Monday, May 6, 2019 from 2 to 3:30 pm in Lehr Dining Room, Gordinier. Two Tuesdays per month, 12:05 to 1 pm. The schedule is coming soon! AUC members may be also serve on the Phase teams that will help to design or update the elements of the next strategic plan. Phase 5, January 22, 2020 to March 7, 2020, Propose Strategies. 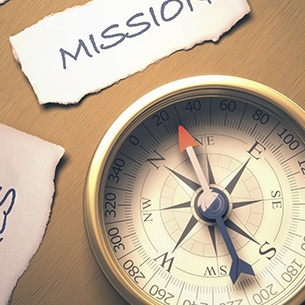 The Mission statement, Vision statement, and Goals may be updated or changed. The current EPPIIC values will continue to serve as our foundation. We will also identify new strategic issues, objectives, and strategies. Learn more about our EPPIIC Values by clicking here. Goal A. To engage learners to contribute positively to contemporary and future workplaces and communities. Goal B. To ensure long-term success of the University. Goal C. To embrace agility within our culture of excellence. The efforts of the Strategic Planning Steering Committee and the input and alignment from the University community are greatly appreciated! We are in our fifth and final year of Our BOLD Path, the University's strategic plan that was endorsed by the Council of Trustees in June 2014. The original 2014-15 plan is available here. Most current President's Annual Report is located HERE. SAC Workshop agendas, notes and supporting background materials may be found HERE. In summer 2015, after reviewing insights from the SAC workshop in February 2015, EAB research, and a discussion of progress on expected outcomes and indicators; Cabinet members identified potential change of course items. These items were announced at the President's Convocation, discussed at the October 2015 SAC workshop, and approved by Cabinet in early November 2015. 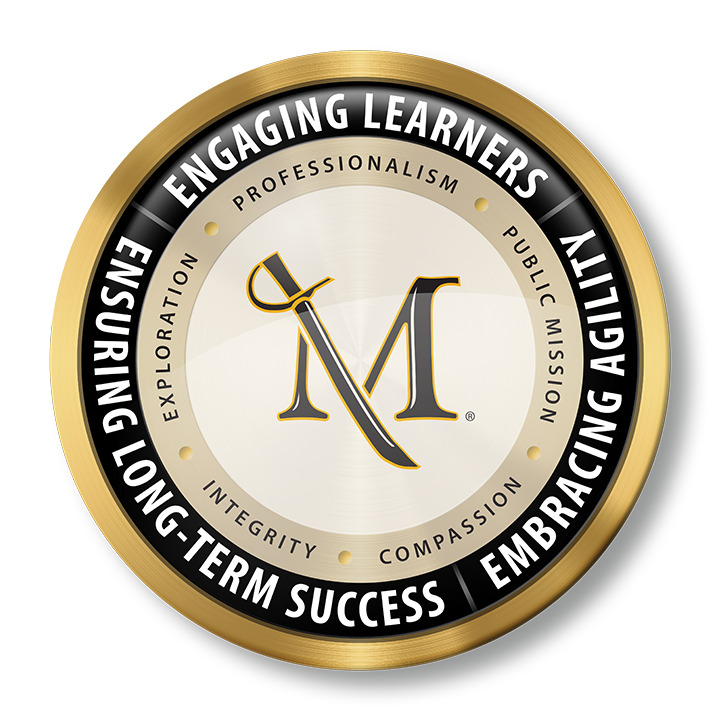 The change of course items, and progress along Our BOLD Path may be viewed in the 2014-15 President's Report. During summer 2014, Cabinet enhanced strategies, identified action plans and suggested key performance indicators for the Work Plan plan. Cabinet, as the Strategic Planning Steering Committee, and the Strategic Advisory Council, will collaborate annually to update the plan strategies based upon progress and key opportunities and challenges in our environment. The 2013-14 Strategic Planning Steering Committee met regularly, participated in several mini-retreats, and engaged the University community to propose an updated mission statement, a new vision, core values, as well as new goals for at least the next three years. The draft plan was delivered to Cabinet on March 26, 2014, and approved on April 1, 2014. The Council of Trustees endorsed the plan on June 18, 2014. Input from the University community was sought throughout the process to create alignment. 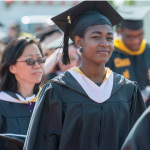 Reports and updates to Millersville's Strategic Plan, Our BOLD Path, may be found here. 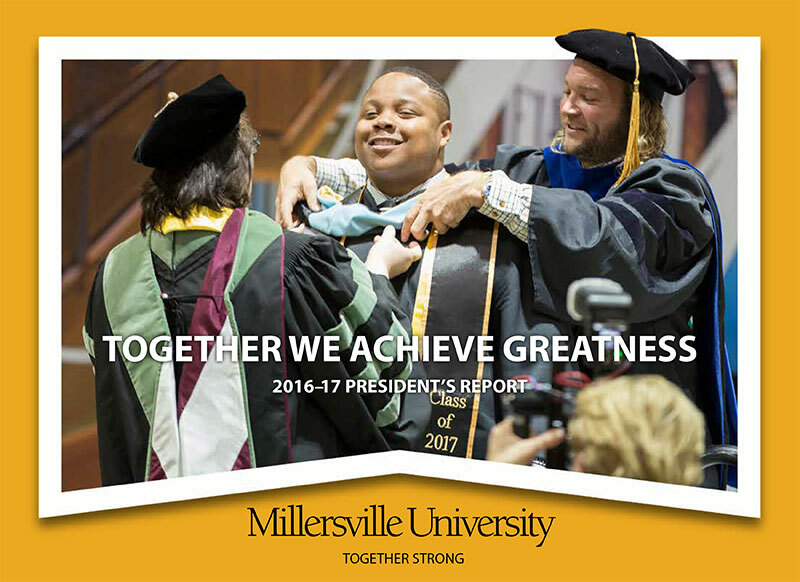 2014-15 President's Report (includes a summary of the first-year outcomes).